Old Whisker’s Catfish Dip Bait – Original – Jar | International Bait Manufacturers, Inc. Original is the dip bait has been used by fishermen for since 1952. It’s like ringing the dinner bell for catfish. 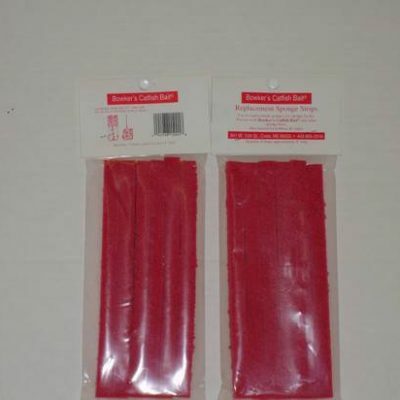 The product is used on either a sponge attached to a treble hook (usually a size 4 or 6) or a grooved plastic worm. Just put some on your hook and hold on!